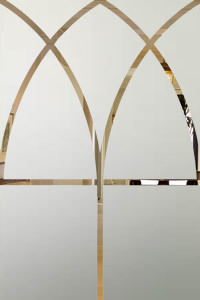 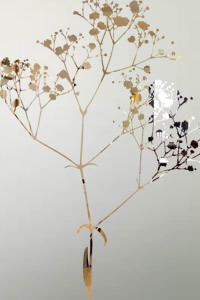 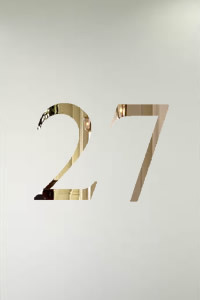 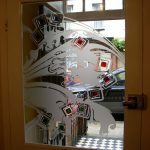 All of the Etched Glass we create is bespoke glass and can be made for almost any glass size requirement. 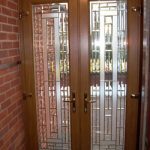 Stable door glass tends to be approximately around 200mm wide and 300mm high so this is the scale of the images shown below. 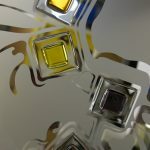 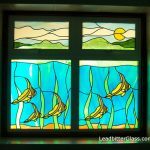 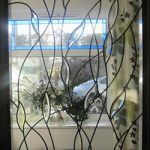 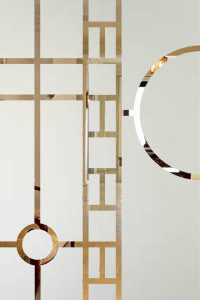 There is no such thing as a standardised size so whatever your glass size is and whatever design you find on our website we can probably create a panel for you. 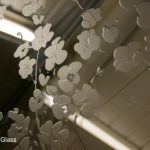 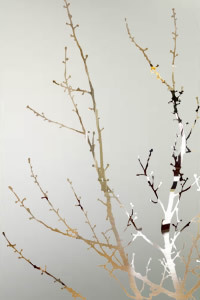 Our beautiful etched glass can be created as single glazed toughened glass, double glazed or triple glazed units. 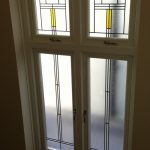 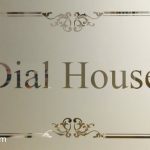 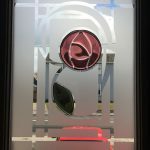 We can deliver your chosen glass design directly to your home or if preferred we can also deliver it directly to your new door manufacturer for installation into your new door. 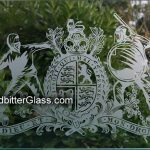 There is no extra charge for the glass being delivered to your door provider. 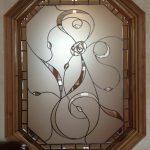 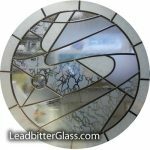 As standard, almost all etched glass designs are created with the background being etched (obscured) with the design being clear glass. 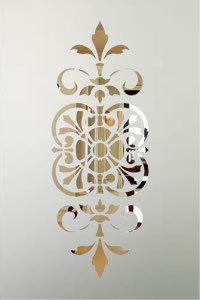 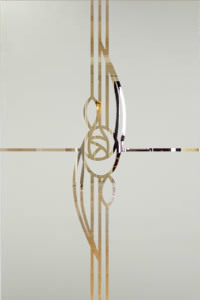 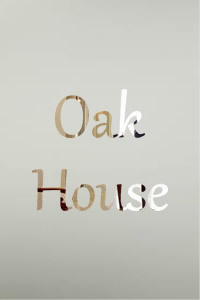 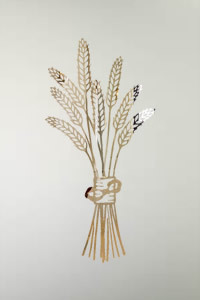 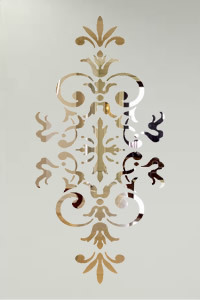 We can also provide an opposite version where the background is clear glass and the pattern is etched.